There are a few things to bear in mind to make sure the ŠKODA you choose as your next Motability vehicle delivers maximum value and satisfaction. You will find our guidance below, and can speak to a Westover team member in Bournemouth or Salisbury for answers to your questions. Making sure you can afford to lease your ŠKODA is the first thing you need to work out. 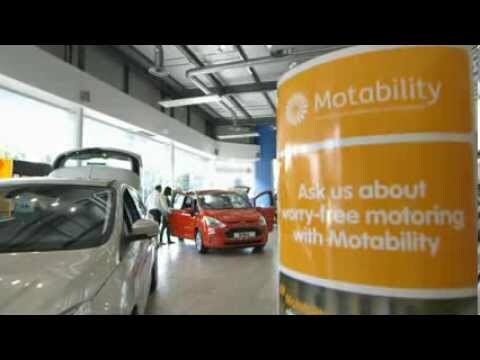 Visit our Motability offers page to see which cars are available and how much they cost per week. It is crucial that the amount you will pay isn’t more than the mobility allowance you receive, as this is used to cover the lease and other running costs. You will need to pay for fuel however, so you should also think about this when settling on a model. It is wise to do your research and find out which engines are the most economical to keep this running cost low. The best fuel consumption comes from the Czech firm’s diesel engines generally, and its petrol models are more refined than ever. The next factor to consider is which vehicle type matches your lifestyle. The Yeti is a better choice than the Citigo if you regularly carry four passengers and lots of luggage as it offers more space. However, the smaller car will be ideal if you live in the city and travel with only one other person most often. Look into details such as boot size, seating flexibility and storage options to get the most from your vehicle. The adaptations that will be needed before you can drive away in your ŠKODA could determine which models you can pick from. 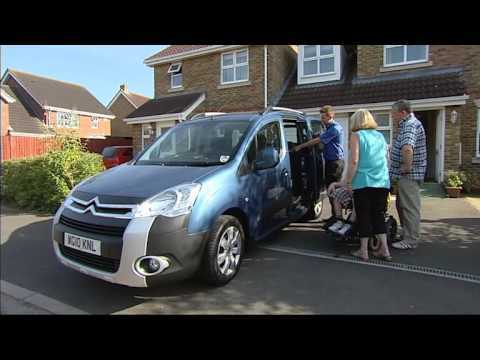 Speak to one of our Motability specialists for guidance on the modifications you require and which vehicles they can be made to. The scheme splits its adaptations into three categories: driving, stowage and access. Some are covered by your lease payment, and we can arrange for them to be made through our network. Find out everything you need to know about the ŠKODA cars available and which meet your demands with the help of Westover ŠKODA. Make contact with your nearest showroom to speak to a member of the team.